Bus ride is about 65 minutes to downtown. Please note there is a 5 minute walk from the bust stop to the Prince George Hotel and and 8 minute walk to the Cambridge Suites hotel. A 30-40 minute drive from airport to hotel. Airport car services are available curbside in the arrivals area for all arriving flights. A one-way trip to Halifax city center is $64.00 by taxi or limousine. Shared ride service may also be available. For more information, check at the Ground Transportation kiosk in the domestic arrivals area. Click here for a link of car service fares. Click here for a list of drivers, licensed at Halifax Stanfield International Airport, who offer pre-arranged service. If you don’t have a pre-arranged agreement with a transportation service, or your flight is delayed, this list is provided for your convenience. Click here for Accessible Taxi Services. Car rentals are conveniently located in the Lower Level of the Airport Parkade. Follow the signs in the arrivals area. List of rental options here. Visit Halifax Stanfield International Airport Kids Fly Zone page for information and helpful hints when traveling with children. 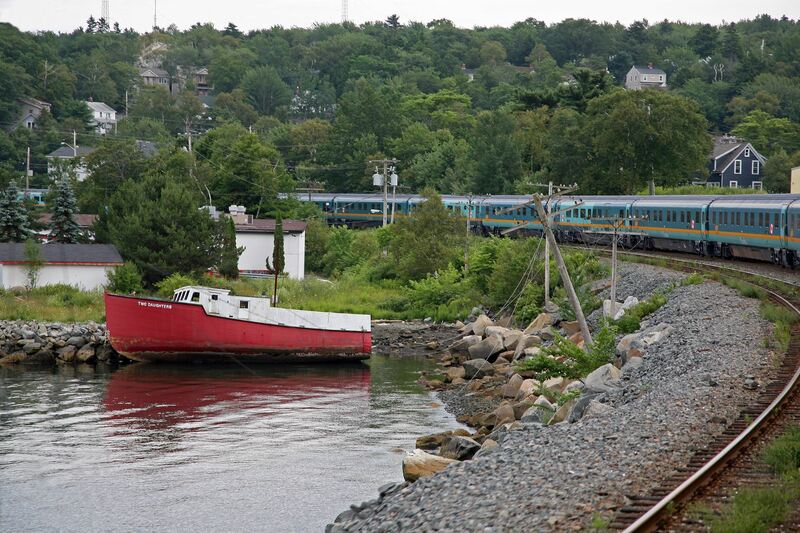 Looking to travel to Halifax by train? Here are the via Rail booking details. Online booking tips >> You have to log in to your via rail profile, or create one prior to booking. On the Passenger information screen, select "Convention fare" from the “Discount Type” drop-down menu, and enter the discount code for your convention or event in the “Discount code” field. This code has been given to you by the conference organizer 13765 Start here, the conference fare will be shown on the next page.